Ranebennur Blackbuck Sanctuary lies in the Haveri district in the State of Karnataka. It is a well-known sanctuary for Blackbuck spotting. It lies at a distance of 301 kms from Bangalore and at a distance of 8 kms from the Ranebennur town. Ranebennur Blackbuck Deer Sanctuary is very well connected with the road network and is easy to reach. It has a total area of 119 sq km and is densely covered with Eucalyptus plantations and a shrub forest. Tourists are allowed to enter in 104. 13 kms of area and the remaining 14.87 kms is the core area of the sanctuary. It is home to the wolf and the endangered Great Indian Bustard. Apart from the great Indian bustard, fauna in the sanctuary include black Drongo, sirkeer cuckoo, peafowl, cuckoo, bay-backed shrike and large grey babbler. There are about 6000 Blackbucks in the sanctuary. 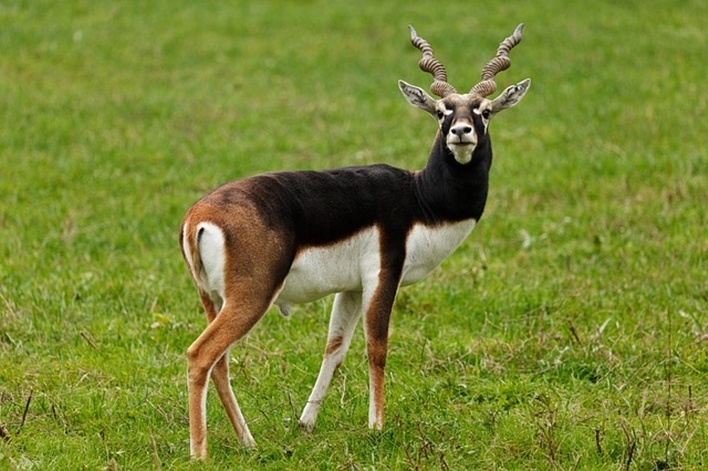 Ranebennur Blackbuck Sanctuary was declared a wildlife sanctuary in 1974 with the sole aim to protect Blackbucks. It is also an ideal destination for bird watching. The vegetation in the sanctuary comprises of Neem trees, Acacia and open grasslands. There are plentiful blackbucks to be seen. 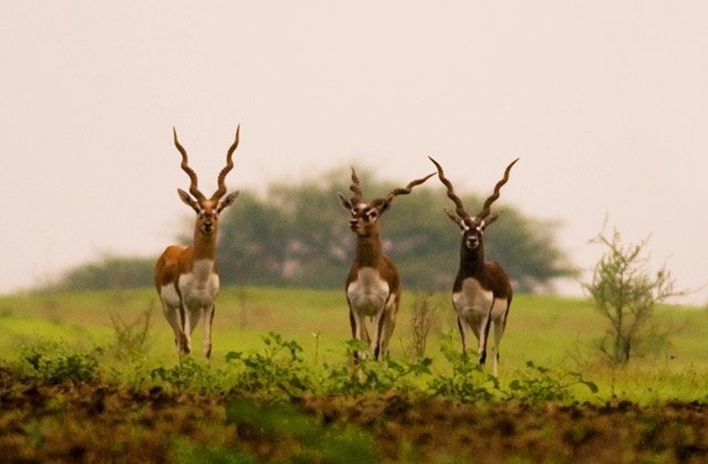 Post the establishment of the sanctuary, there has been a constant increase in the population of blackbucks. 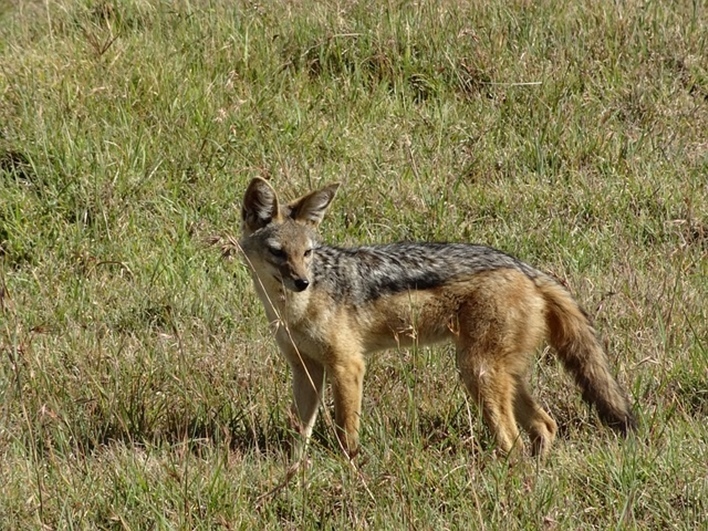 Other mammals residing at the sanctuary include fox, langur, wild pig, jackal, hare, porcupine, common mongoose and Pangolin. One can also spot hyenas in the Harinigudda area of the sanctuary. The best time to visit the Ranebennur Blackbuck Sanctuary is from October to March. There is a rest house run by the forest department on the sanctuary boundary. The nearest airport is at a distance of 119 kms from Haveri in Bellary. Haveri is well connected by rails and has a good connectivity with all the metros that include Bangalore and Mysore It has regular trains plying from the metros. Haveri is at a distance of 7 hours from Bangalore.